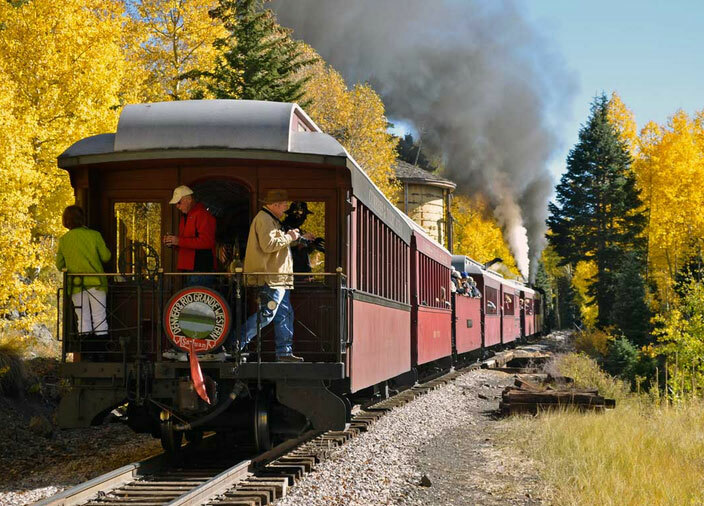 The Cumbres and Toltec Railroad is a proud remnant of the spirit of the old west. 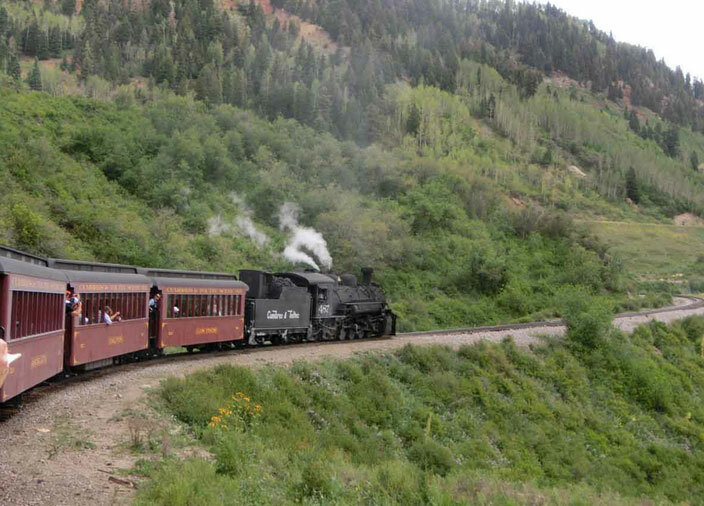 Built in 1880, it goes through steep passes and deep gorges. 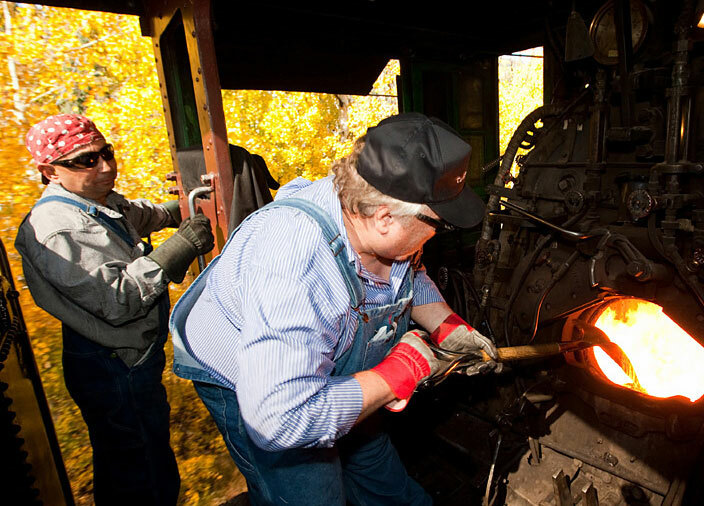 The train operates seven days a week starting in May going thru to mid October. 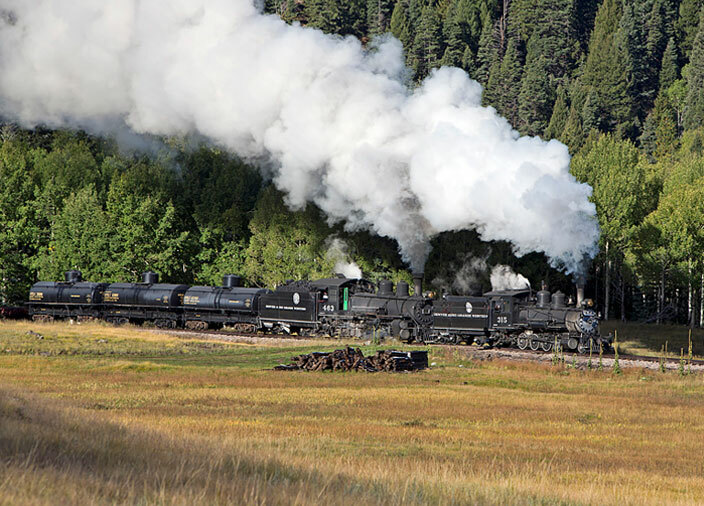 In 1970, the states of Colorado and New Mexico jointly purchased the track and line-side structures from Antonito to Chama, as well as nine steam locomotives, and over 130 freight and work cars. Care of the historic assets, and interpretation of the railroad is entrusted to the Friends of the Cumbres & Toltec Scenic Railroad, a non-profit, member-based organization whose mission is to preserve and interpret the railroad as a living history museum for the benefit of the public. Please note, there is about an hour and a half drive to the depot. For more information call 1-888-CUMBRES or visit their website.